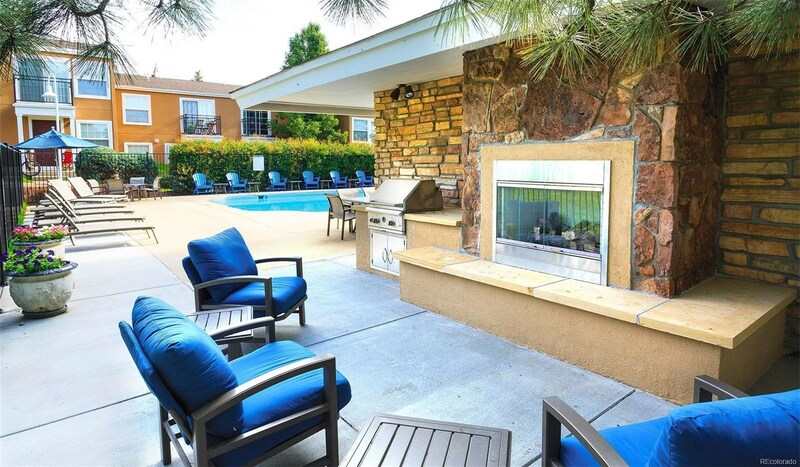 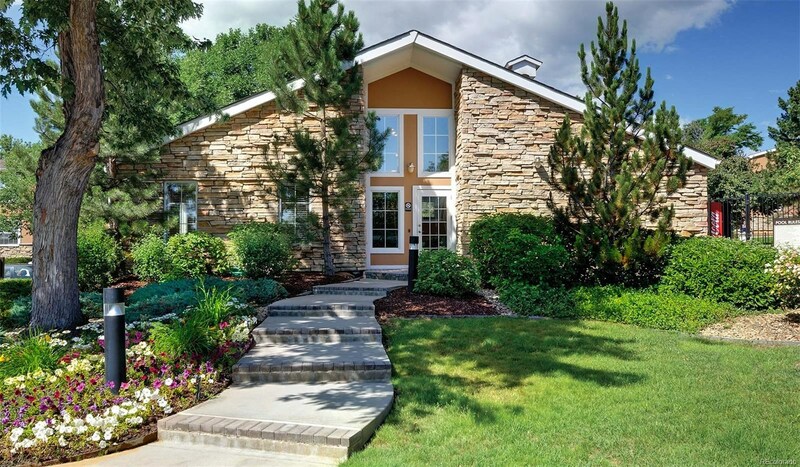 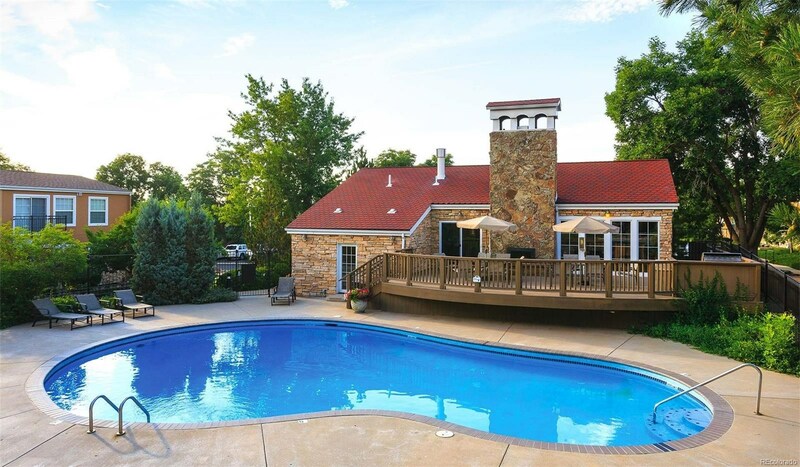 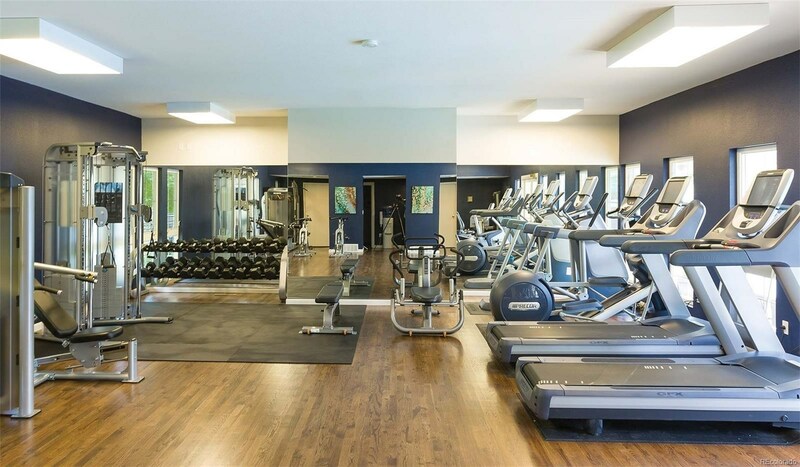 With panoramic views of the mountains, Boulder Creek features a newly updated fitness center, fireplace lounge, two outdoor pools and a hot tub. 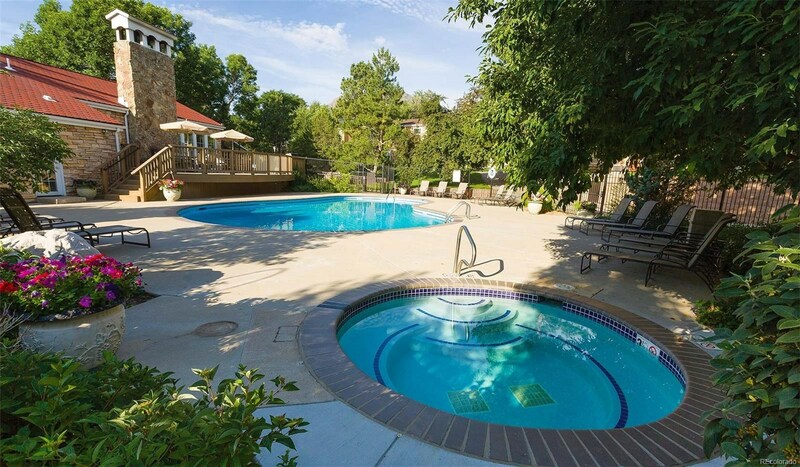 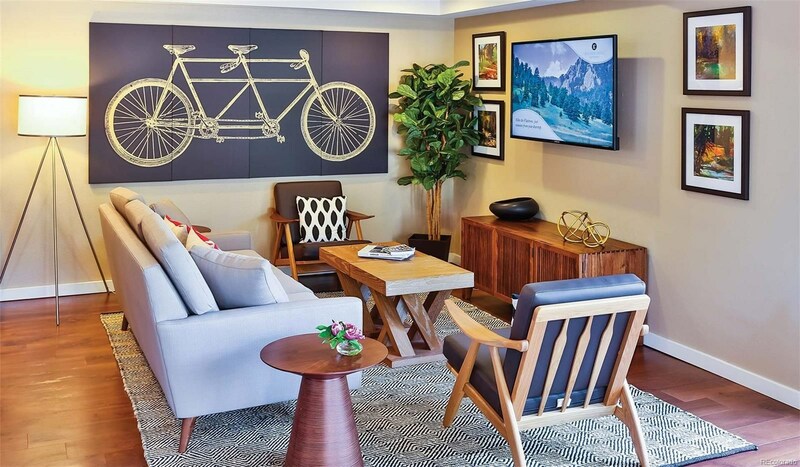 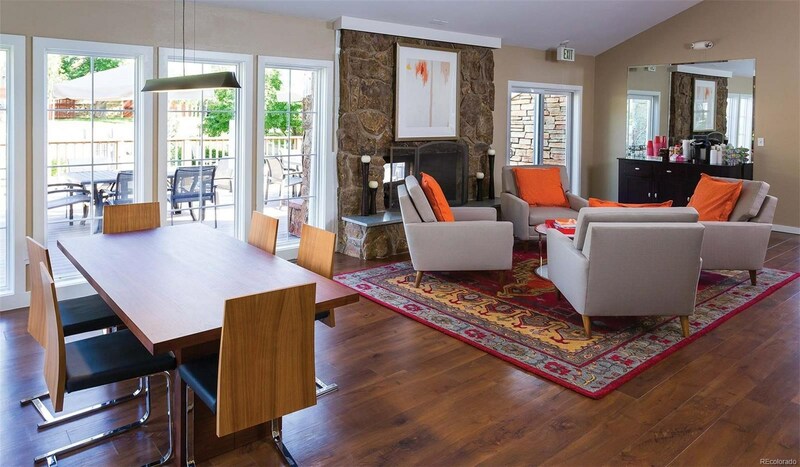 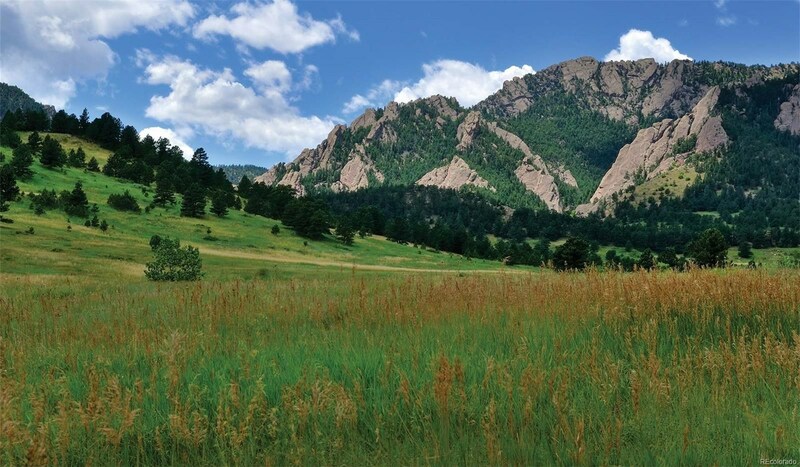 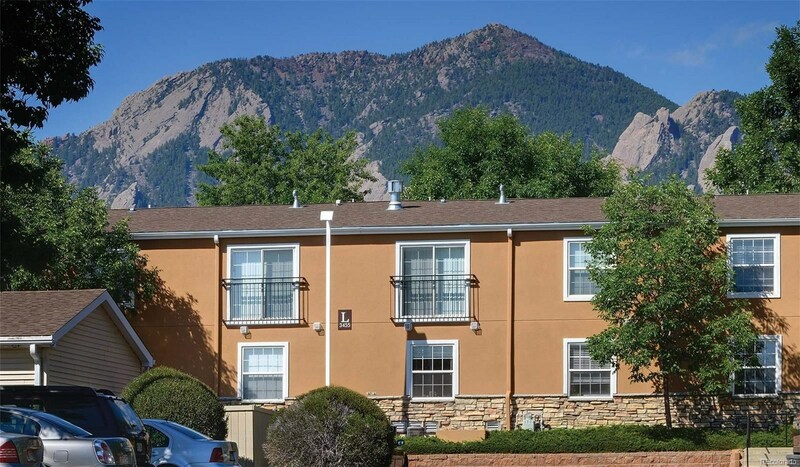 Located in Boulder, you will enjoy the close proximity to CU and many unique shopping and dining options. 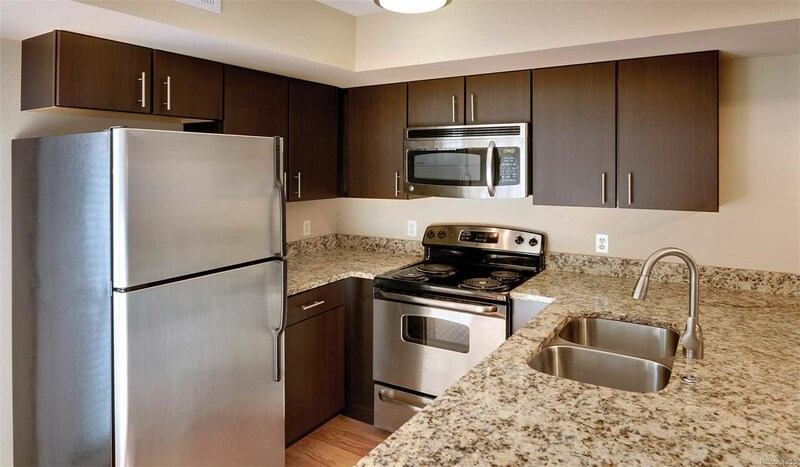 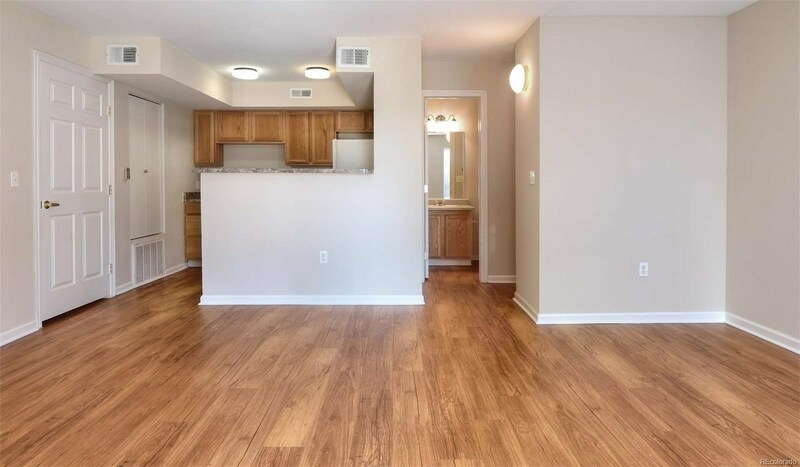 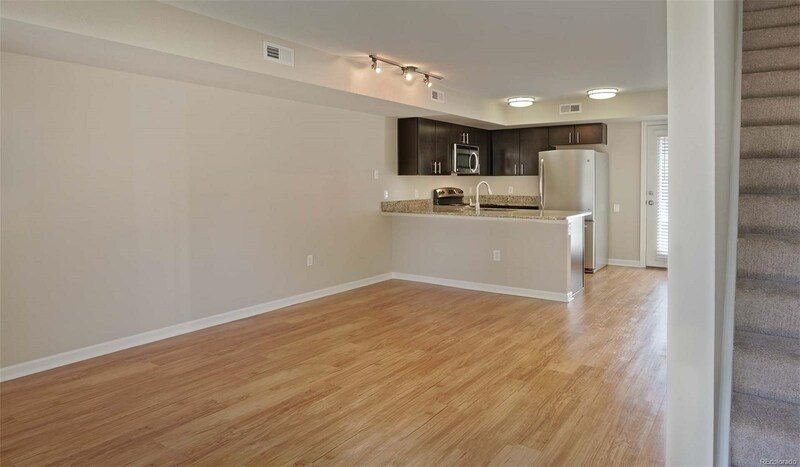 Property highlights include updated units with granite counter tops, stainless appliances and quality laminate flooring throughout. 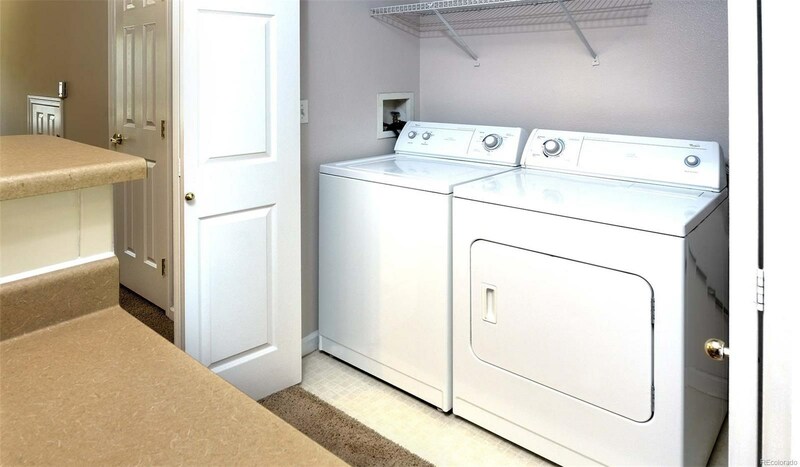 Washer and dryer included in each unit. 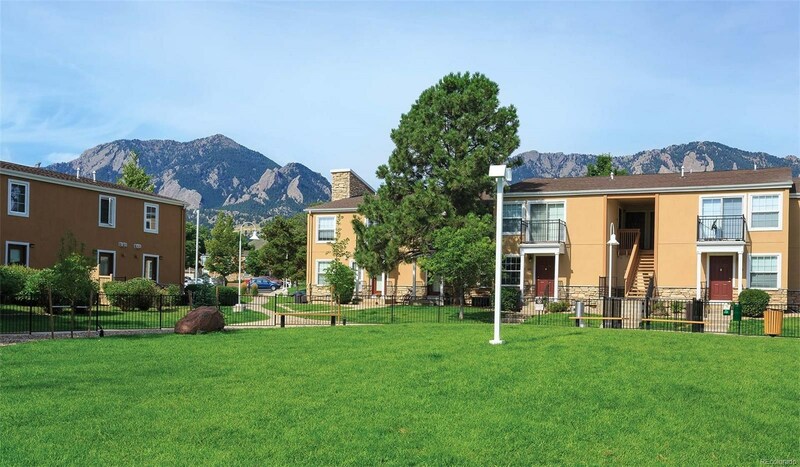 Boulder Creek has a variety of floorplans to choose from. 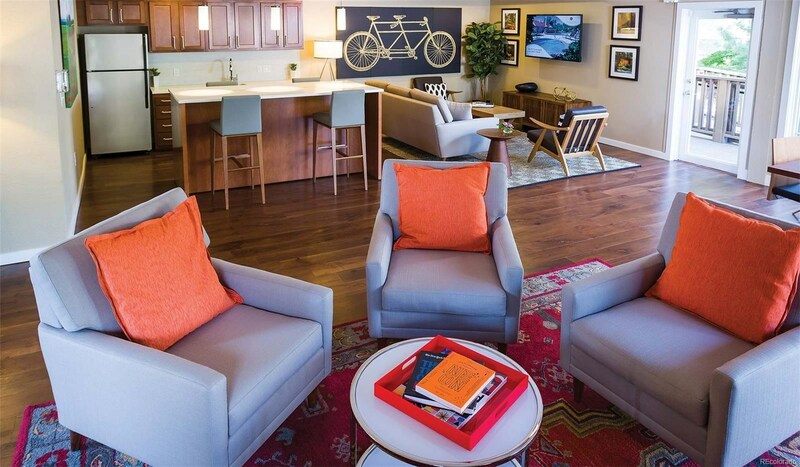 Community is cat and dog friendly so you can enjoy the comfort of your home with your furry friend. 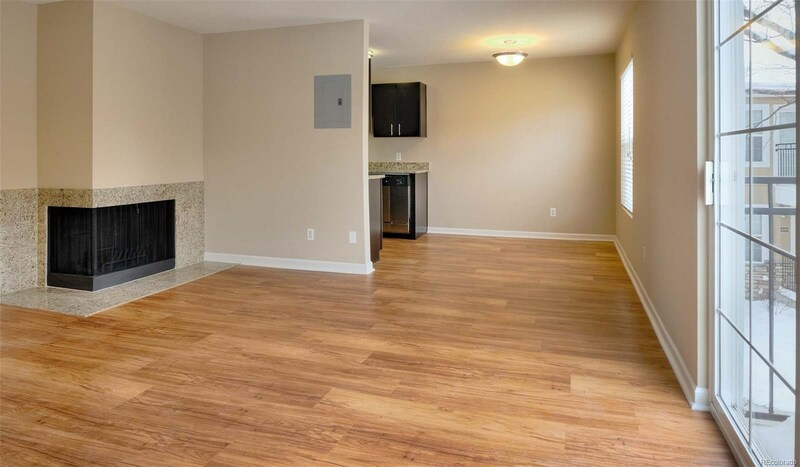 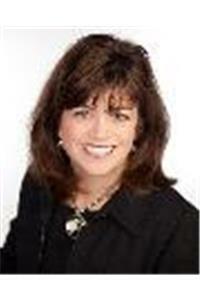 Rental prices are subject to change. 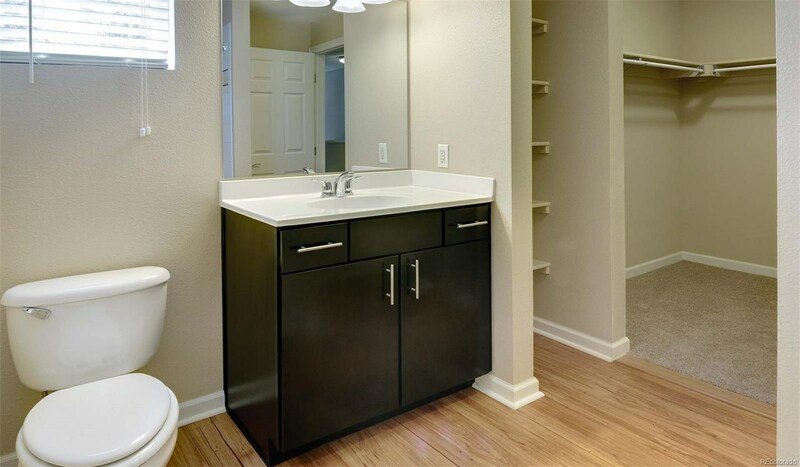 Please note photos and features may not be a true representation of the actual property available.